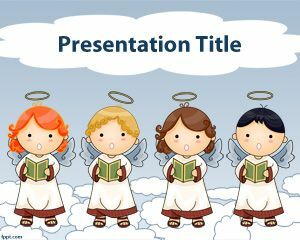 Simple Angel Template for PowerPoint is an angel slide embedded in PowerPoint presentation template that you can use for any elegant presentation including jeopardy powerpoint template or angel powerpoint presentation template. 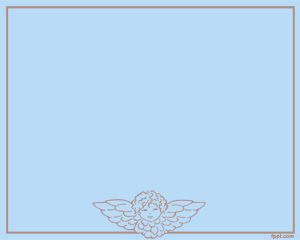 The Angel template has a blue background with a red border and the angel image centered on the bottom, useful for those looking for jeopardy template in powerpoint. 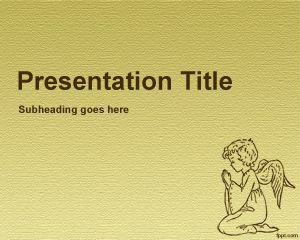 The template can be used as The Art Of The jeopardy powerpoint template. 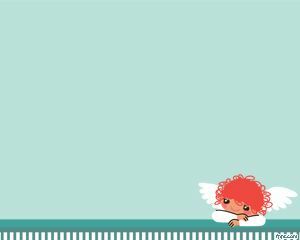 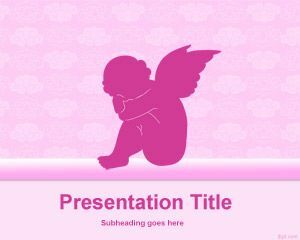 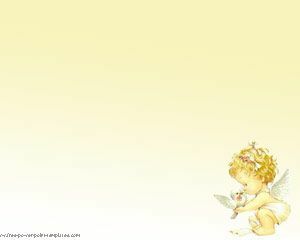 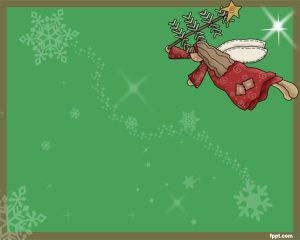 This free Angel template for PowerPoint presentations can be used in Microsoft PowerPoint 2007 and 2010 presentations as a free PowerPoint design.